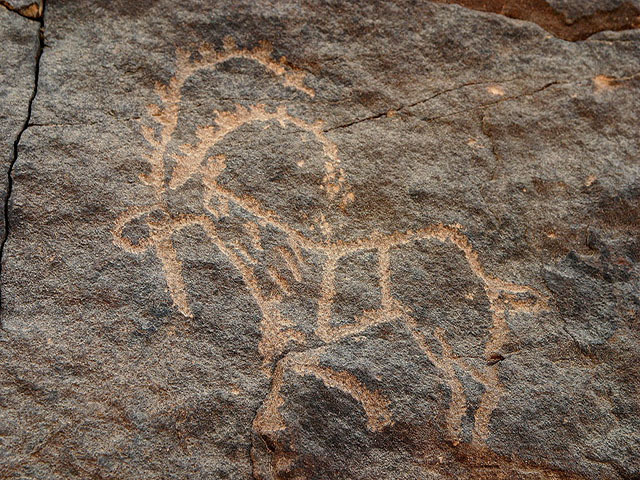 Bir Hima is a rock art site in Najran province, in southwest Saudi Arabia. An ancient Palaeolithic and Neolithic site, the Bir Hima Complex covers the time period of 7000-1000 BC. Bir Hima contains numerous troughs whose type is similar from North Arabia to Yemen.